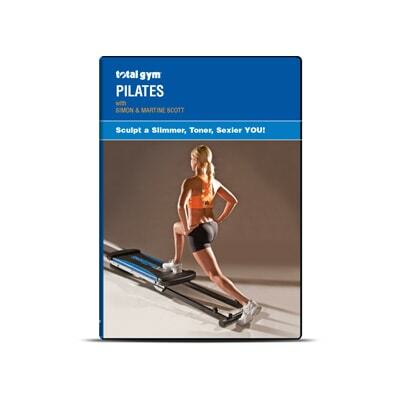 Beginner, Intermediate and Advanced Workouts! 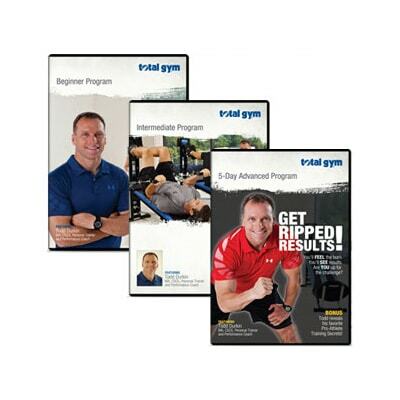 5 Intense Total Body Workouts with Master Trainer Todd Durkin! Builds muscle and burns fat! 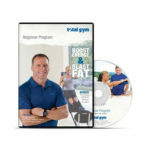 Beginner Program to jump-start your fitness and increase your strength, stamina and energy. Intermediate Program to step-up your game by challenging strength, increasing intensity to build muscle & burn fat. 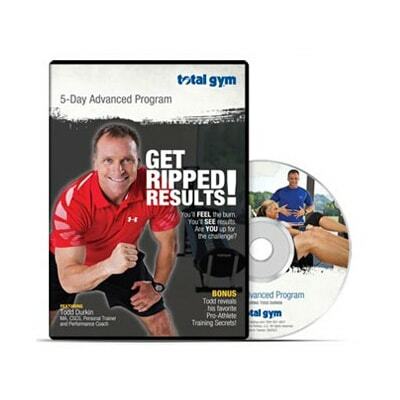 5-Day Advanced Program (Separate Upper Body & Lower Body Workouts) designed to get you ripped.